VEM has invested in analytical tool upgrades with the latest technology to ensure we're enhancing our current quality assurance of high-purity PVD materials. 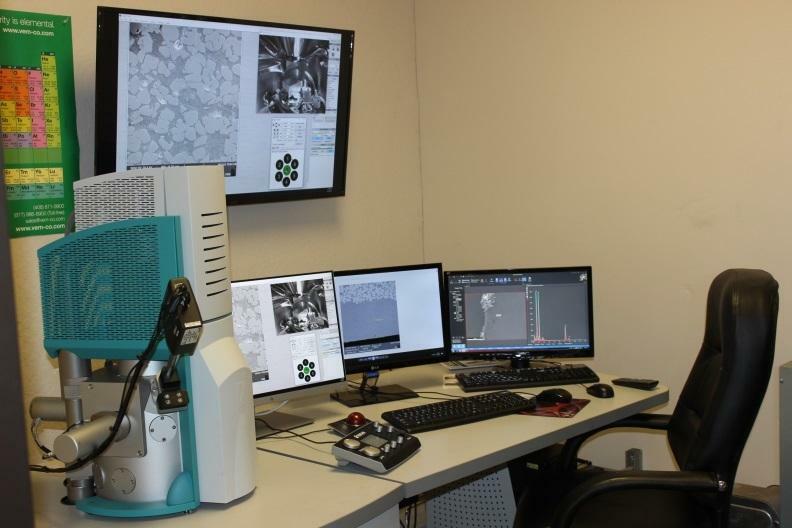 VEM's newest upgrade is a Scanning Electron Microscope (SEM) equipped with Energy Dispersive X-Ray Spectrometry (EDS) that offers higher magnification and improved elemental mapping capabilities to enable faster and more in-depth material characterization - ALL to further support VEM's material development projects, continuous improvement programs and customer response time initiatives. We continue to strive to be our customers most trusted partner AND improving our responsiveness to our customers is a key element toward that goal.